As the temperature has dropped, and icy conditions could grip the roads at any moment, the winter is the ideal time to invest in a dash cam. 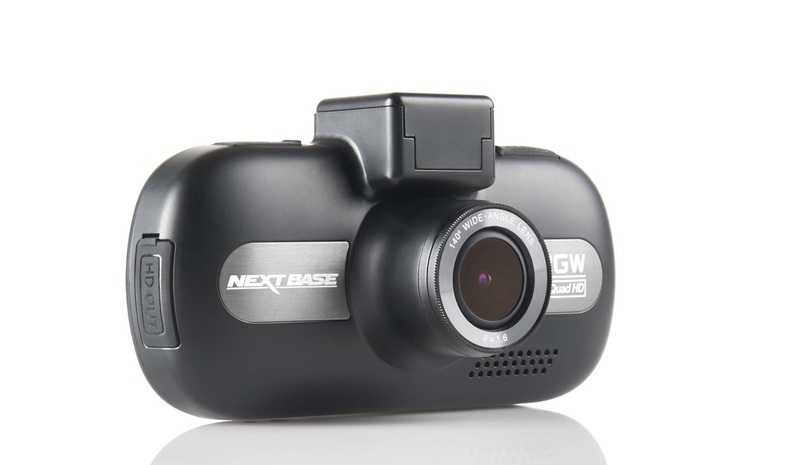 We're big supporters of the windscreen-based cameras, and although having one installed in your car is a good idea the whole year round, it makes perfect sense to get one for the winter. Here are five that we've reviewed and recommend. First up is a compact cam from RAC that does quite a lot, despite the size. 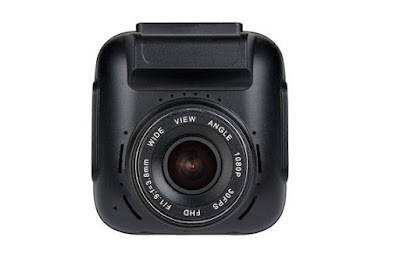 It records in full HD 1080p, has a 127 degree field of view, can use WiFi to connect to your phone, and also the all-important GPS to track your location. However, it was the small size that won us over, and you really can stash this behind your rear view mirror and forget it about. Although a tdb beefier than the aforementioned RAC cam, the R10+ from Kaiser Baas features everything you would expect from a high end dash cam (1080p, GPS etc) but weighs in at less than £100. This is a great budget choice, but one that performs to a similar standard as the pricier models. records footage at 1440p, making finer details that little bit clearler than standard Full HD. It also films at 60 frames per second - again fairly unique in the dash cam world, so rewatching your captured files is something of a treat. Oh, and it uses a magnetic windscreen attachment to make it easier to remove. Lots of wins from this beast. The most striking thing about the F770 from Thinkware (apart of it optionally coming as a pair - one upfront, and one in the rear) is that there is no screen at all. 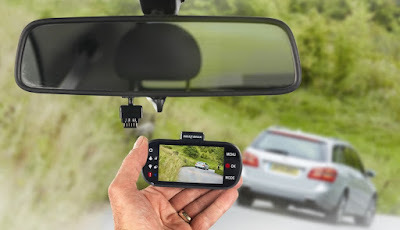 Sticking directly to the windscreen, the cam records at 1080p but has a wealth of recording options, as well as a G sensor to record any sudden movements to the car. And if you need to rewatch footage on the scene, just connect your phone via the built-in WiFi. It's odd looking and pricey, but its also very versatile. How could you improve on a dash cam? How about incorporating it into your Sat Nav? 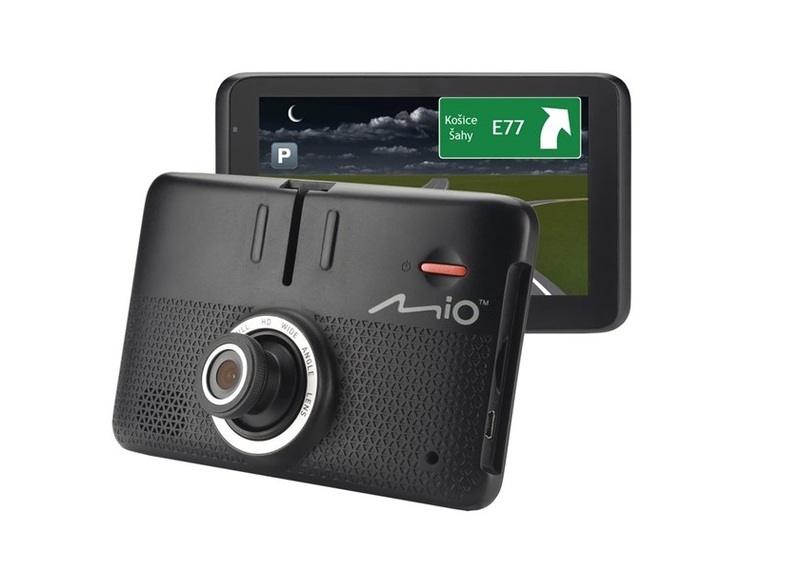 The Drive 55 LM from Mio is just that; a sat nav that has a camera (or rather a dash cam with sat nav functions). It is the largest on this list, possessing a screen the same size as your phone's, and also an impressive directional lens that captures footage at 1296p. Combining those two car gadgets will free up space on your windscreen, improving visibility - spot on for the winter.